President Trump is addressing the United Nations General Assembly. 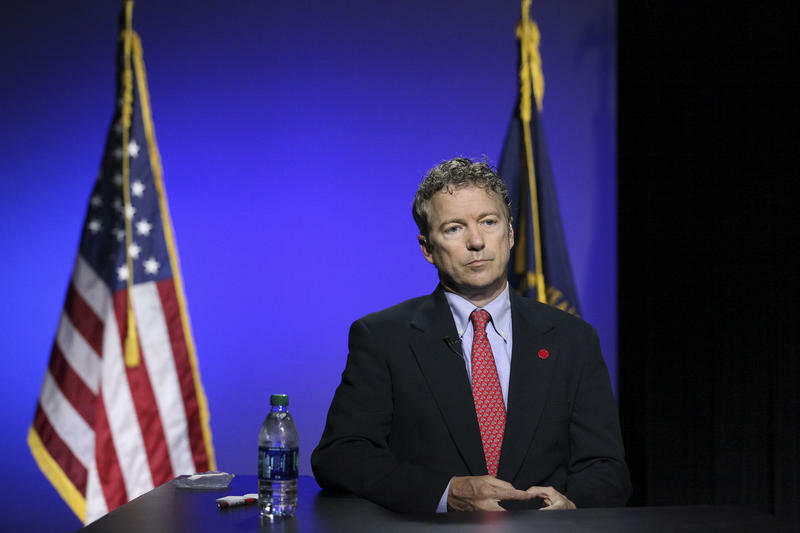 Watch his remarks live starting at around 10:15 a.m. Tuesday, September 25. 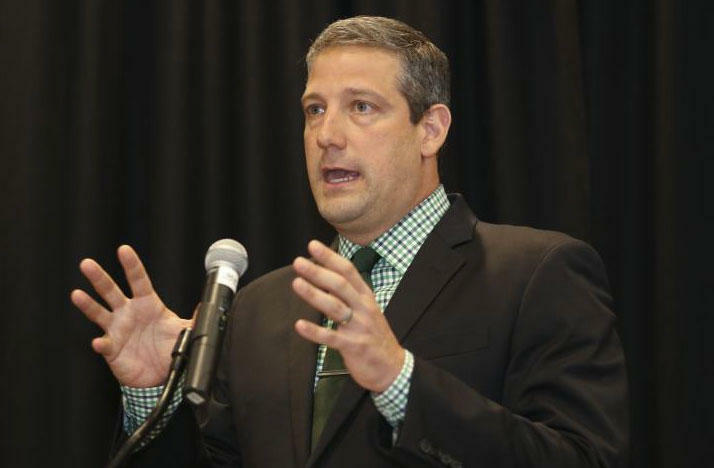 Rep. Tim Ryan (D-Ohio) is hopeful about the tentative trade agreement between the United States and Mexico announced by President Trump on Monday. 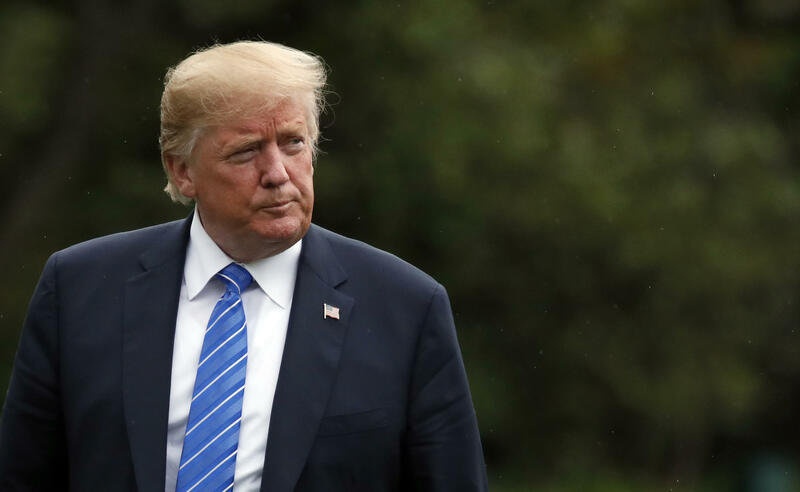 Commentary: Does Trump Do More Good For Republicans Or Dems By Campaigning In Ohio? 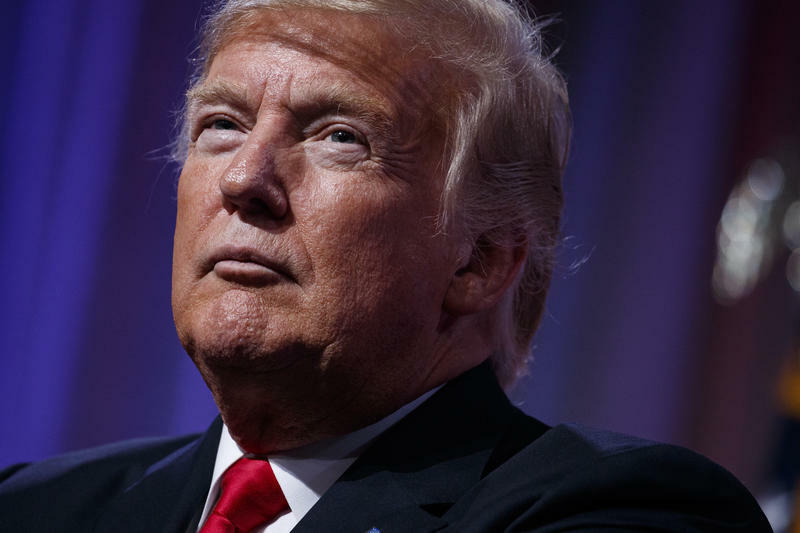 If you were in charge of the Ohio Republican Party, would you want President Trump to come back to the Buckeye State again and again before the November election, as he did last Friday night at the Ohio Republican Party's annual dinner in Columbus?